In compliance with the LEED and NAHB green building standards. There is almost no application where our product will not provide the user with extreme benefits and savings. 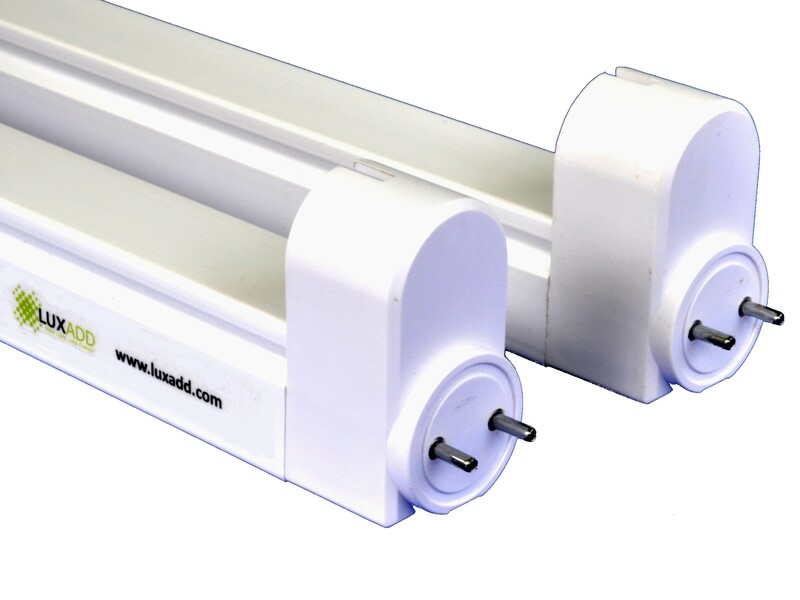 The LUXADD electronic reduces the input wattage from approximately 100W/200W to 60W/120W and the lamp power from 80W/160W to 56W/112W. End of life cut off technology. For more information, a free consultation, savings calculation and/or quote, please send us an email to websales@luxadd.com or call us at +1 305-373-7909.